The mental side of sports is the hardest part to perfect, and it often separates the good athletes from the great ones. That fact is especially apparent in bowling, which requires the brain to be honed in at all times. The fact is, there will almost always be distractions on the lane to affect your bowling mental game–a noise you weren’t expecting, movement in the corner of your eye, an itchy nose, Whatever it may be, you have to train yourself to block it all out and focus. 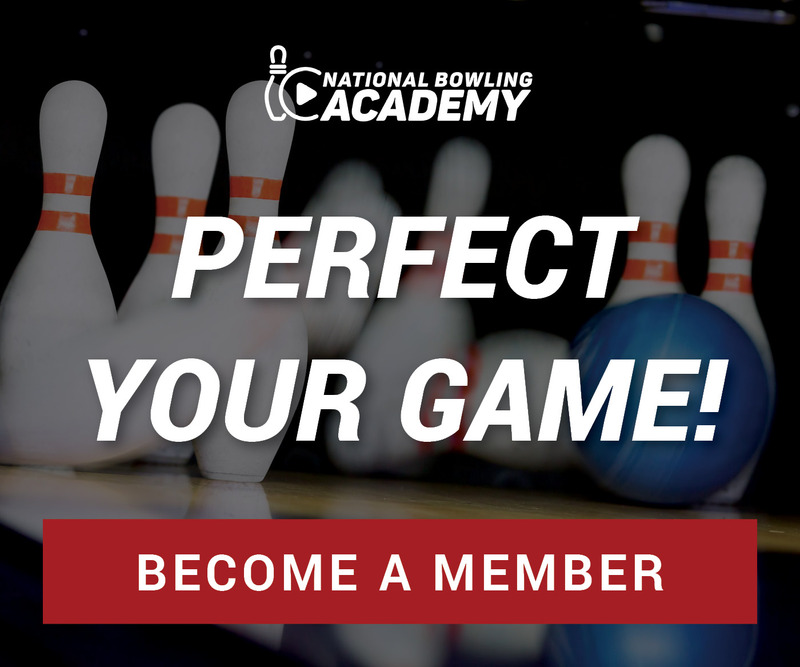 Hall of famer Carolyn Dorin-Ballard and Dr. Dean Hinitz discuss some of the aspects of the bowling mental game and talk about what makes the best bowlers so mentally strong. According to Dr. Hinitz, the difference between a weak and a strong bowling mental game lies in the distinction between focus and concentration. While you may be concentrated on performing well and knocking down as many pins as possible, that doesn’t mean you’re focused. Focusing entails picking a point that you can come back to every time you lose concentration. Say someone’s phone goes off or another bowler two lanes away rolls right as you enter your approach. That can be enough to throw a bowler off for the next three frames. But those with a strong bowling mental game know how to get back on track right away. Most bowlingmental game videos may suggest taking a step back and breathing and going through your routine like normal.